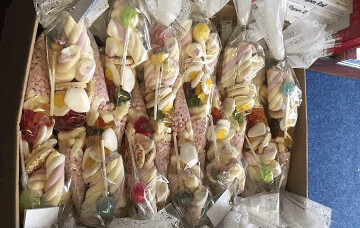 Whether you need an exquisite celebration cake, or some amazing baking accessories, One Stop Cake Shop makes getting what you need an easy and enjoyable experience. Fancy giving cake decorating a go? Or maybe balloon decorating? Take part in our lessons and you’ll be an expert before you know it! 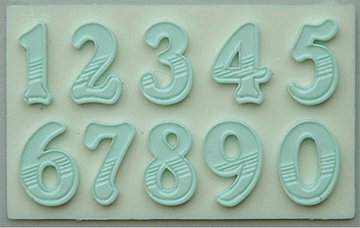 We use sugarcraft to create wonderful designs that our customers are always blown away by. Check out our sugarcraft right here! Welcome to One Stop Cake Shop! Looking for some truly original designs? Wanting to be able to get hold of your dream cake? With One Stop Cake Shop, we can turn your dreams into a reality! 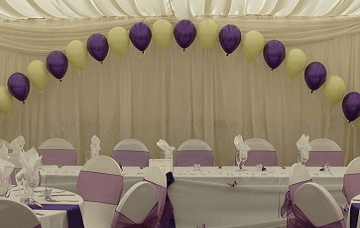 Our extensive experience in a range of activities such as cake making, balloon decorating and much more ensures that whatever you want, we are more than happy and capable of providing. No matter the occasion or season, our gifted cake makers are able to make bespoke cakes fit for whatever you require. We also offer various cake decorating and sugar craft equipment for you to use in your own home. In store, we have over 5000 products on our shelves, so if you can’t find what you are looking for on our site be sure to give us a call as we are sure to stock it. We are your one stop for everything! Over the years we have been able to perfect our skills, and as a result our customers have been thrilled with what they’ve received. Browse One Stop Cake Shop! 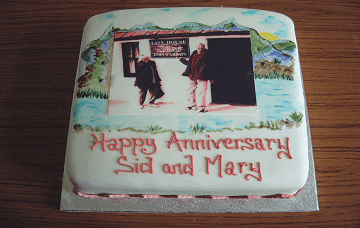 Add personalisation to your cakes by having any image you wish be put on to one of our cakes. 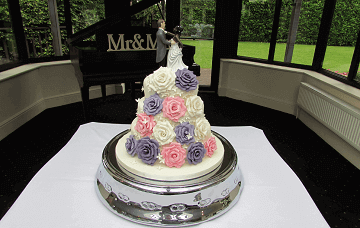 Simply choose your image and upload it, and we will have it on a cake for you in no time! We at One Stop Cake Shop don’t just provide quality cakes, but we also offer a range of services such as Training Classes, Venue Decorating and more! If you fancy getting your hands on some baking accessories, be sure to check out our range right here that are sure to help you create your own wonderful cakes!